Charter a piston, turbo-prop, or private jet to the Bahamas, an archipelago consisting of more than 700 islands, cays, and islets in the Atlantic Ocean. Home to incredible bays, soft sand and warm, clear waters, the Bahamas are also home to some of the busiest airports for private flights in the Caribbean. Flying commercial to the Bahamas involves the usual travel frustrations — long lines for baggage checks, security screenings. Conflicting schedules and other delays. And, there are many islands that commercial airliners can’t reach. Renting a private plane allows you to fly directly to your favorite Bahamian destination, with unmatched levels of comfort, security and style. No lines. No security checks. No Waiting. No hassles. Air Charter Advisors is your source for air charter services in the Bahamas. Fly private with simple, pay-as-you-go air charters without any commitments or hidden fees. We offer transparent, all-inclusive charter pricing, and a variety of luxury concierge services to complement your charter flight. Our number one priority is passenger safety, and it’s something we take very seriously. We’re a Wyvern-certified broker, one of the highest levels of accreditation in private aviation safety. We go the extra nautical mile when reviewing aircraft and crew options for your trip. Our brokers utilize Wyvern’s safety and auditing systems to review operator history, aircraft maintenance and pilot experience for every flight we arrange. When booking your private flight with us, you’ll work with one of our Bahamas Air Charter Advisors, who are ready to handle all of the details for your upcoming flights to/from the Bahamas. Our personable, highly-customizable service is available to you 24 hours a day, 7 days a week, no matter where you’re located. 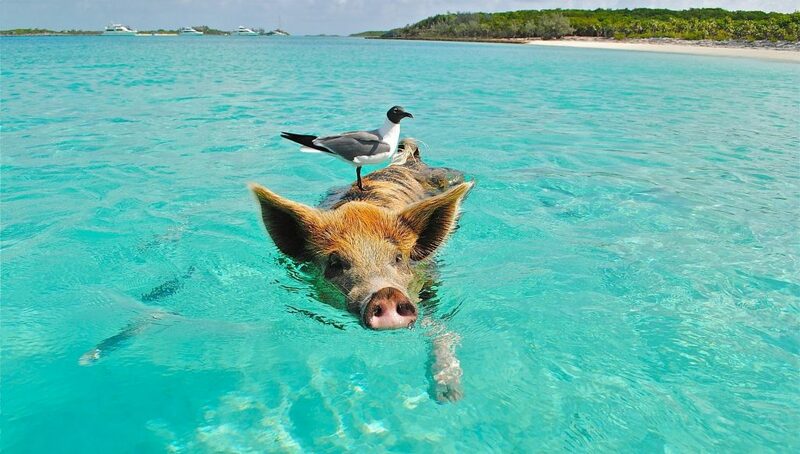 Give us a call at 1-888-987-5387 or request a quote to book your private flight to the Bahamas. Choose from dozens of airports in the Bahamas when arranging your private flight, including the most frequently requested airports listed below. Many offer private terminals and FBO services to expedite your travel. If you’re flying from across the country or overseas, we can transfer you into a smaller charter planes to arrive at remote airports across the islands. We can also create a multi-leg, island hopping flight itinerary for the ultimate holiday in the Caribbean. No matter which airport you choose, private air charters are the best way to travel in the Bahamas. The islands of the Bahamas offers a variety of experiences for luxury travelers. Book your private flight to any of the following destinations located across the islands. Get connected to thousands of charter planes for private flights to the Bahamas with our on-demand aircraft rentals. All of the planes we utilize are certified for Bahamas charter flights by the FAA (or foreign equivalent), and we exclusively use veteran pilots with high levels of experience piloting the exact aircraft you’re renting. Our Bahamas air charter brokers will provide you with a variety of options based on your goals and budget, allowing you to charter the most cost-effective aircraft, the most luxurious private jet on the market, or somewhere in the middle. 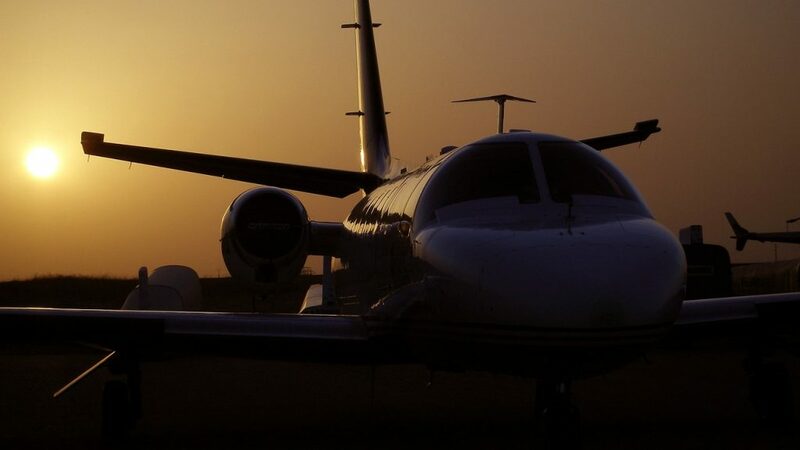 We can also split your flight into multiple legs, transferring to a smaller aircraft in Fort Lauderdale, Miami, and other airports in Florida to reduce your overall charter cost! Check out our Aircraft Gallery for more details on all of the aircraft available for your trip. If you prefer a certain make, model, or category, let us know so we can seamlessly match your flight preferences. If you don’t see your preferred plane, call us and our brokers will locate one for you. Arrive in style by chartering a private jet to the Bahamas, a popular destination for leisure flights, honeymoons & anniversaries, and luxurious getaways. Our office is located just across the Atlantic, less than 200 miles away from one of the most requested destinations for Caribbean air charters. We’ve built several relationships with charter operators across the state of Florida and around the world to offer clients the best deals on private air charters to the Bahamas. Enjoy access to empty leg flights, one-way pricing, and exclusive deals you won’t find anywhere else. We also work with a variety yacht charter providers to seamlessly add a luxury yacht to your Bahamian itinerary. Request a free charter quote by submitting your trip details for your next luxury vacation, business trip, or special event. You can also call us at 1-888-987-JETS (5387) to speak with one our Bahamas air charter brokers to discuss pricing and aircraft availability on private flights to the Bahamas.